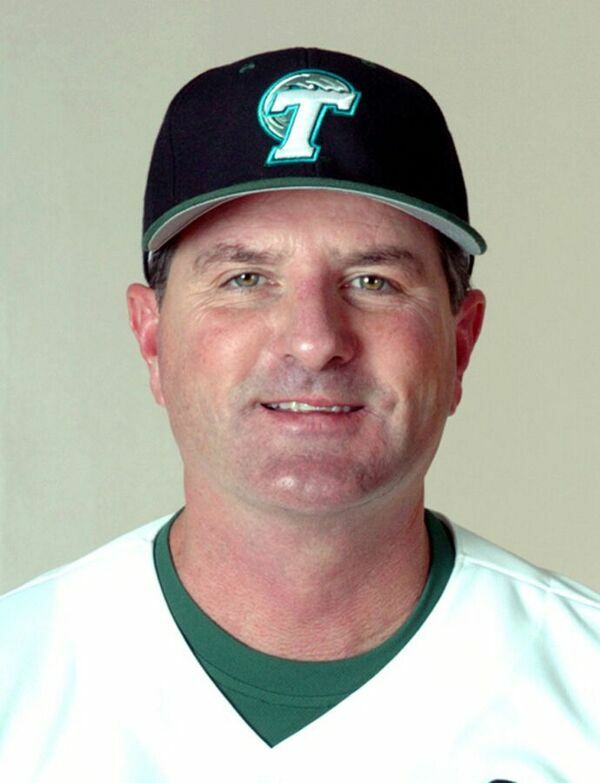 Rick Jones was the head coach at Tulane for 21 seasons (1994-2014) and will be inducted into the American Baseball Coaches Association Hall of Fame as a member of the class of 2017. Recognized as the most successful baseball head coach in Tulane history and one of the best in Louisiana, former coach Rick Jones has just been named to the American Baseball Coaches Association Hall of Fame. As of late 2013, Jones was one of only 15 baseball coaches to win over 800 games with a single team. 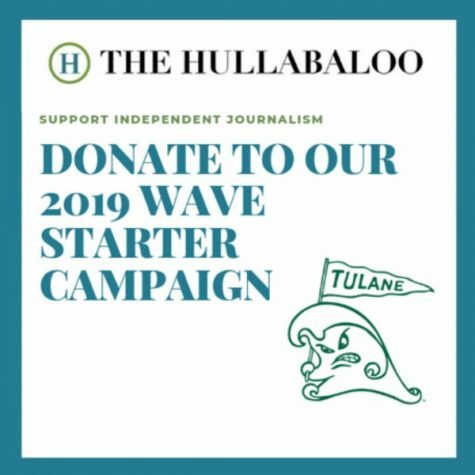 He led the Green Wave to 12 NCAA appearances, three NCAA Super Regional appearances and two showings at the College World Series over the course of his 21-season career with Tulane. In 2009, Jones was appointed the head coach for the United States Collegiate National team. While serving as a head coach, Jones acquired a record of 1,094-538-3 with his overall record at Tulane being 818-445-2. In 2005, he was named National Coach of the Year by Baseball America after a 56-12 season with the Wave as well as being named Coach of the Decade. Jones became one of the most decorated collegiate baseball coaches in the sport during his tenure with the Wave. In addition, he is also the winningest coach in Tulane history and was inducted into the Louisiana Sports Hall of Fame in 2016. The success Jones has is more than just on the Greer Field at Turchin Stadium. 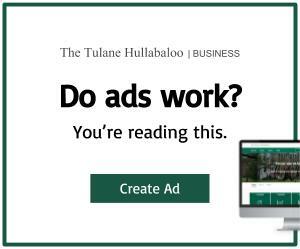 The Major League Baseball Association spent 54 draft picks on Tulane players, including five first round selections. “Coach Jones not only taught me many great things about baseball, he taught me the most important thing a collegiate athlete can learn, and that’s how to be a better person,” Michael Aubrey, former first round draft pick of Cleveland, said. Even as his players turn in their Green Wave jerseys for a new team, a new home and a new coach, Jones says he will always be there for them. To be inducted into the ABCA Hall of Fame is a lifetime accomplishment and one of which Jones is very appreciative.